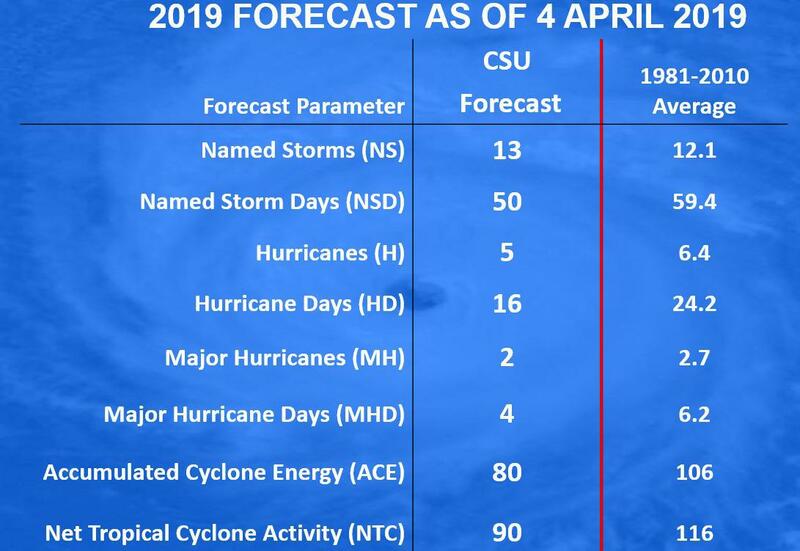 Phil's team released their first 2019 forecast at the National Tropical Weather Conference last Thursday, calling for five hurricanes and two major hurricanes. These numbers would fall slightly below the decades-long average of six hurricanes and three major hurricanes. 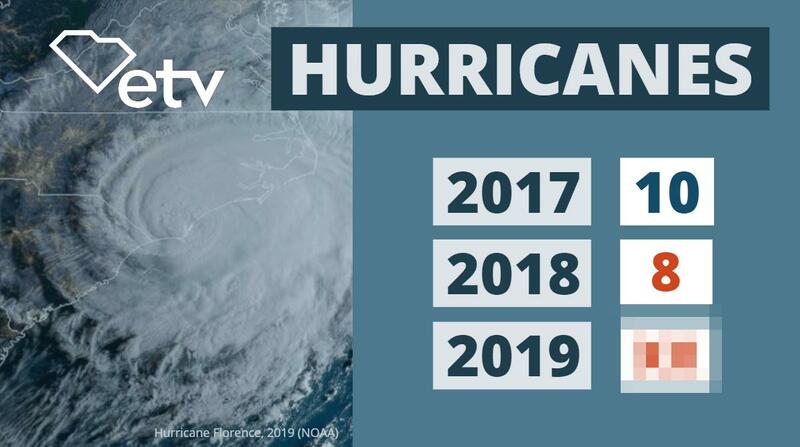 There were ten Atlantic hurricanes that formed in 2017 and eight in 2018. Forecast issued by Colorado State researchers on April 4. Klotzbach's team sees conflicting signals in 2019, which further lessens their confidence. Some factors point to a more active season, including very warm waters off the Eastern U.S. seaboard. However, other factors suggest a less active year. For example, a weak El Nino — a warming of the waters in the eastern Tropical Pacific — is forecast to continue through the summer and early fall, which usually leads the fewer hurricanes in the Tropical Atlantic Ocean. How active a season becomes, at least by the numbers of cyclones, is not always related to how severe the impacts may be. When asked about the chances of a U.S. landfall this year, Phil says the probabilities at any given location are usually higher or lower based on the total number of storms, but that he can't really say where the storms are going to go. Last year, for example, WeatherBELL Chief Forecaster Joe Bastardi projected most of the season's ACE, which stands for Accumulated Cyclone Energy, would occur north of the “main development region” (or MDR). The MDR is the area of the Atlantic Ocean between the Caribbean Sea and Africa, and it was indeed largely void of significant hurricane activity in 2018. 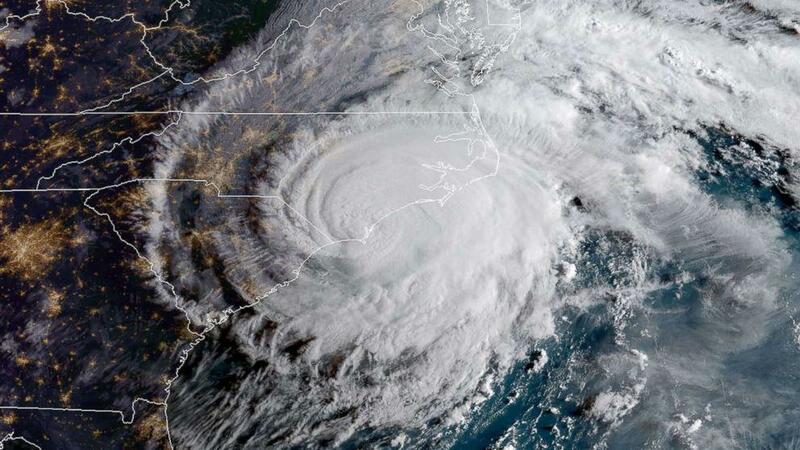 AccuWeather Atlantic Hurricane Expert Dan Kottlowski used a similar technique in his forecast on April 4, but said there were “equal chances of impact” along all U.S. coastlines. One of his analogs, which was also referenced in Klotzbach's report, is the 1969 season. That year, Hurricane Camille slammed the central Gulf Coast as the second most intense storm ever recorded to strike the United States. Both forecasters have said that doesn’t necessarily mean we’ll experience something similar this year. Skeptics of seasonal forecasts don't have to look far to find justification for their doubt. The outlooks are only correct just over 50 percent of the time, according to a study WUFT News did two years ago. Since then, both the 2017 and 2018 seasons were far more active than most forecasters predicted, and unfortunately with severe impacts. Six hurricanes have hit the U.S. and Puerto Rico over the past two years. Four of them - Harvey, Irma, Maria and Michael - were major hurricanes (Category 3 or higher).